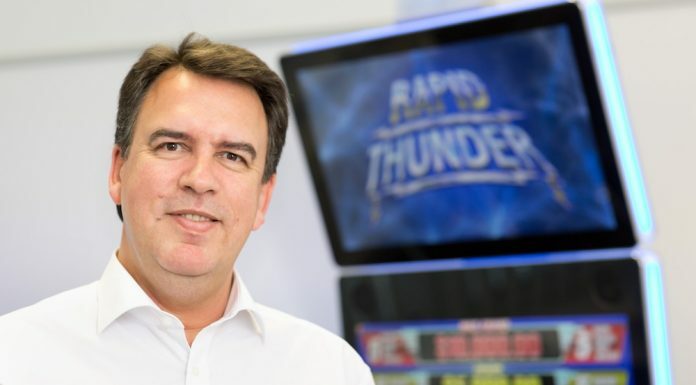 After the launch of its newly redesigned divisions – BtoBet Sports and BtoBet Games – the multinational iGaming and Sports betting technology provider BtoBet appointed Davide Ruggeri as new Director of the Sport department. 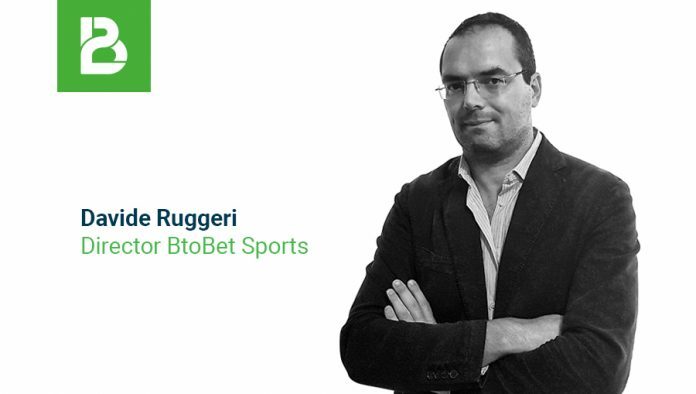 Previously, Ruggeri was BtoBet head of sports book, with a strong experience with Italy’s top bookmakers where he was instrumental in the launch of legal sports-betting in Italy. Entering BtoBet, his acknowledged expertise is also within other European and worldwide regulated markets. Now, as Director of BtoBet Sport division in Rome, Ruggeri will focus on international bookmakers’ needs and sports book players’ preferences. Commenting on the new position in the company, Davide Ruggeri said: “With my team, I will focus on developing the sports book customer experience, analysing betting functionalities and giving feedback to the development teams to ensure improvements for any single client.